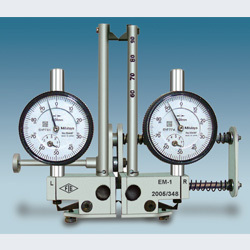 We provide our valued clients mechanical/electronic Extensometer. 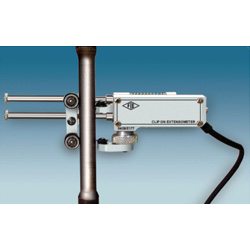 We provide our valued clients Extensometer that consists of two movable frames both pivoted at one end. Dimensions - B x D x H - 120 x 50 x 150 mm Approx. Net Weight - 0.3 kg Approx.